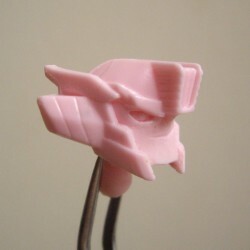 Parts intended for use with your TFP-styled robots. 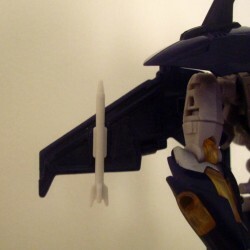 TFP Style There are 11 products. 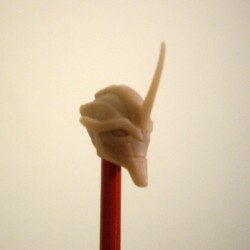 This is an alternate "original cigarette" head for your Deluxe TFP Demolitions expert. 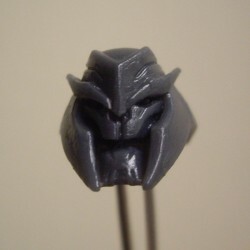 This is an alternate unmasked head for your Deluxe TFP Demolitions expert. 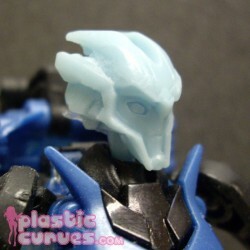 This is a recast head for your Deluxe TFP Drone car. 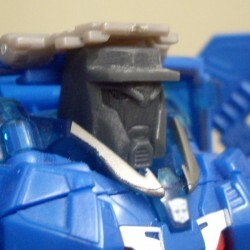 This is an alternate "Stunt Leader" head for your Voyager TFP Sarge. 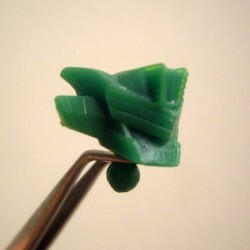 This is a recast head for your Voyager Evil Leader. 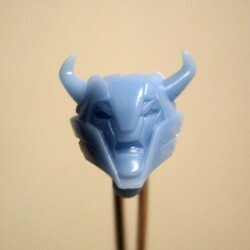 This is an alternate head for your Deluxe TFP Fembot (2nd Ver.). 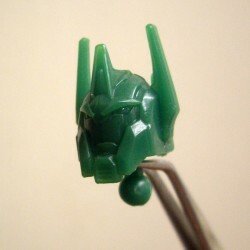 This is an alternate head for your Deluxe TFP Ambulance. 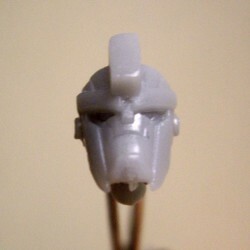 This is a recast head for your Deluxe TFP muscle car. 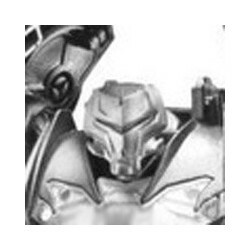 This is arecast head for your Voyager TFP Evil Second in Command.